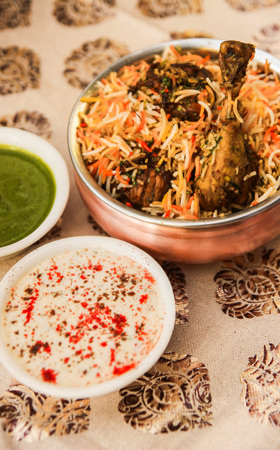 Tawa Street brings to Pune the cuisines from different states of India, cooked with care and love! We have been a huge success ever since we started because of our quality and authenticity. Our uncompromising quality makes us different from the rest. 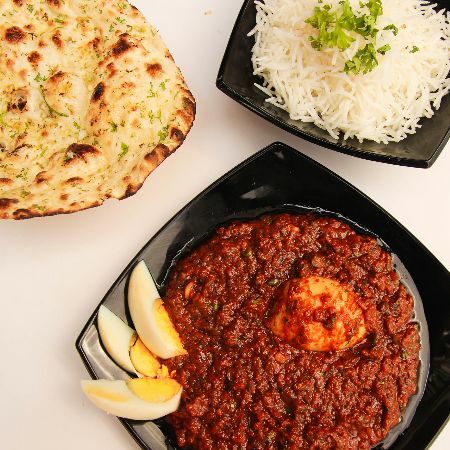 At Tawa Street, you will find the most authentic Butter Chicken. 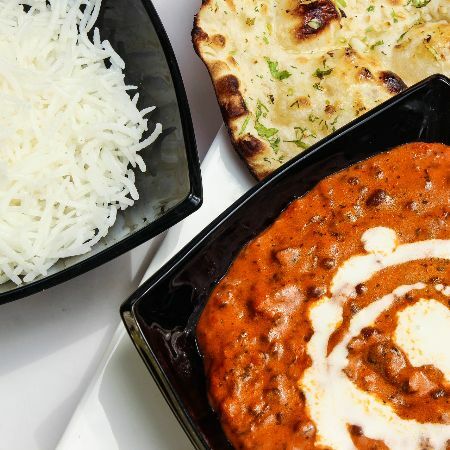 Our Butter Chicken talks for itself! Keeping your health in mind, we use the choicest of ingredients. Order now and savor a scrumptious treat. 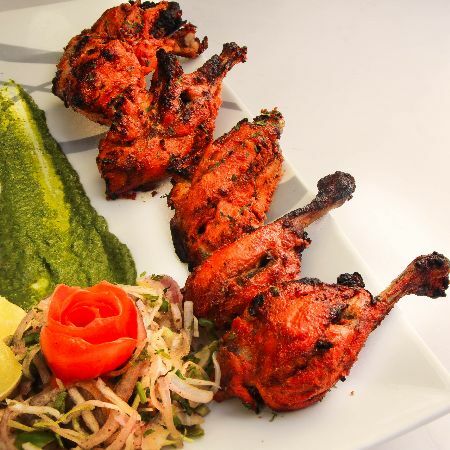 Our chefs will be glad to dish it up for you. 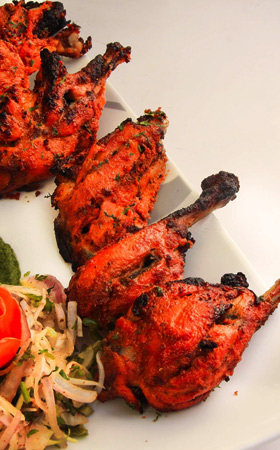 Recommended range of curated menu items based on customer trials & feedback. Check them out and find your favorite! 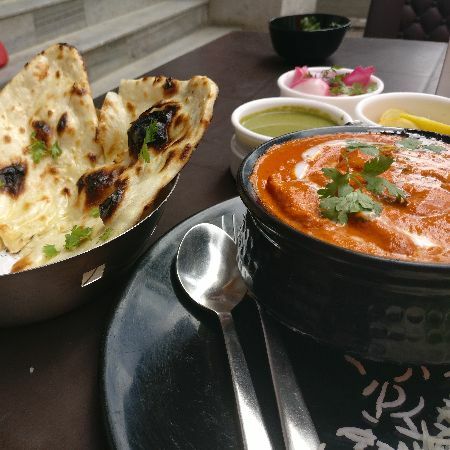 The place known for the best Butter chicken in the city also does the best Tawa Chicken Masala and my Spicy-food loving soul is upset that no one talks about it! 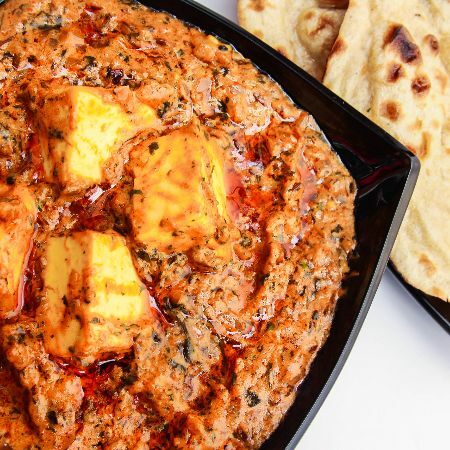 @tawastreet lives up to its name with a maddening curry. 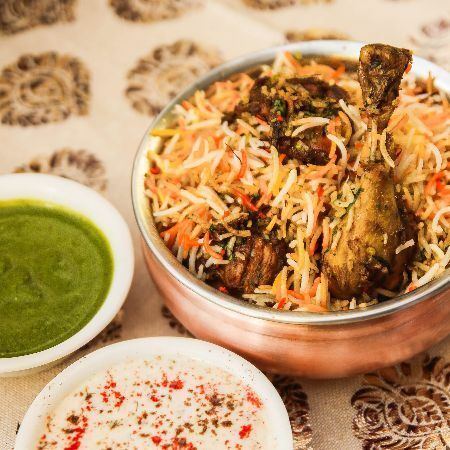 Pair it with a Butter Naan and thank the good lord for our Indian origin. Have ordered twice recently. The food quantity is good enough for 2 persons and taste is yummy. After along time, food a good North Indian food in Pune. Mutter Panner and Veg Biryani were tasty. The Dal Makhani has a specific flavour which made it more yummy. The Paranthas were soft and tasted like home made. Overall, satisfied customer. I visited this place for lunch and had non veg platter which was really fresh n yummyy. I also tried mutton masala which was well cooked. Best part of this restro was mouth freshener pan which was served at the end and for freeeee.